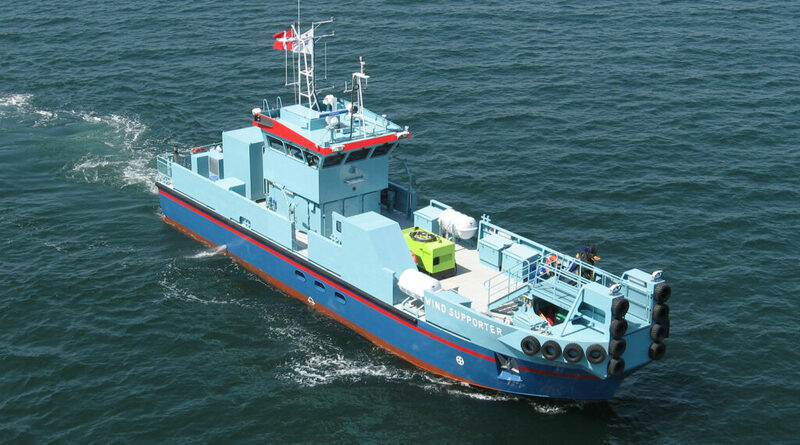 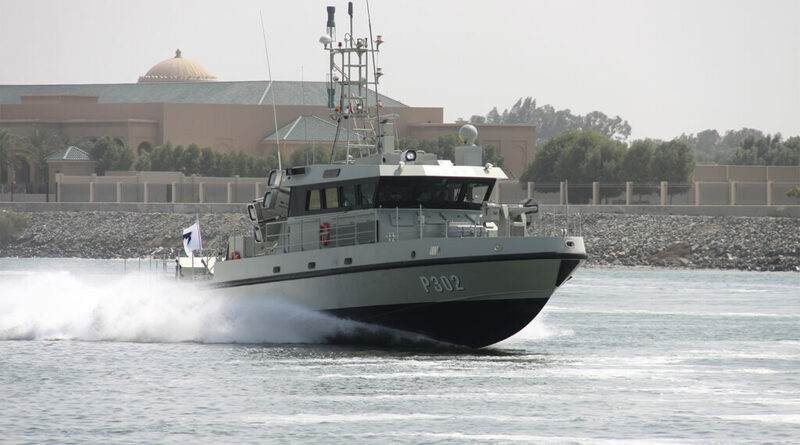 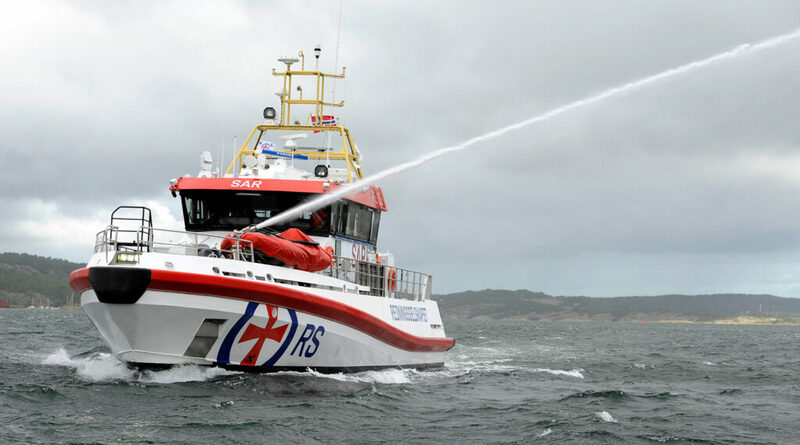 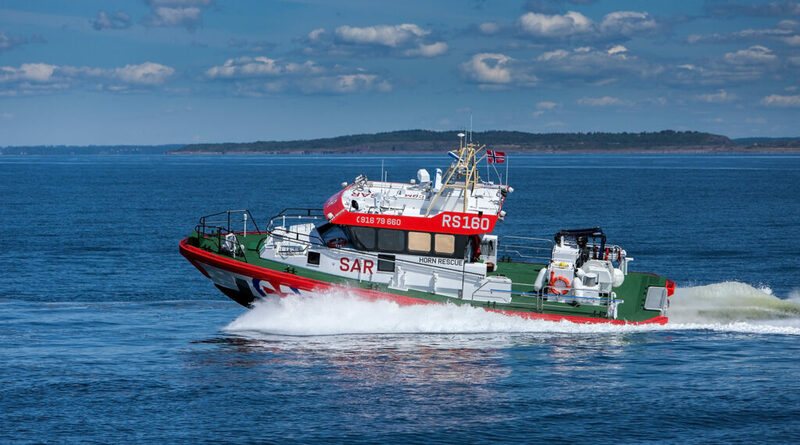 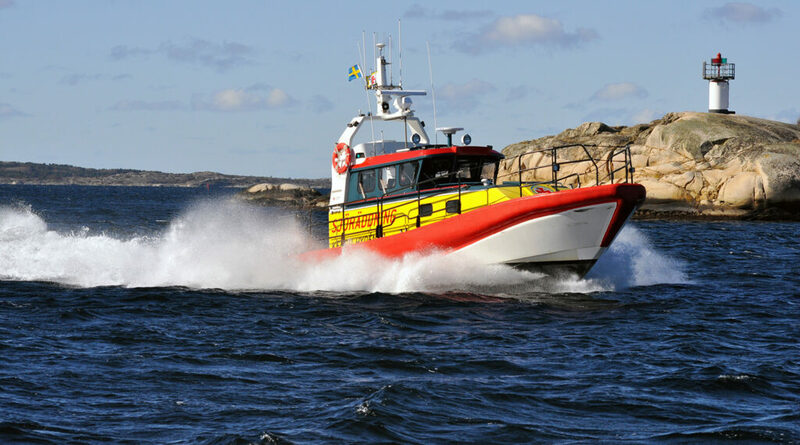 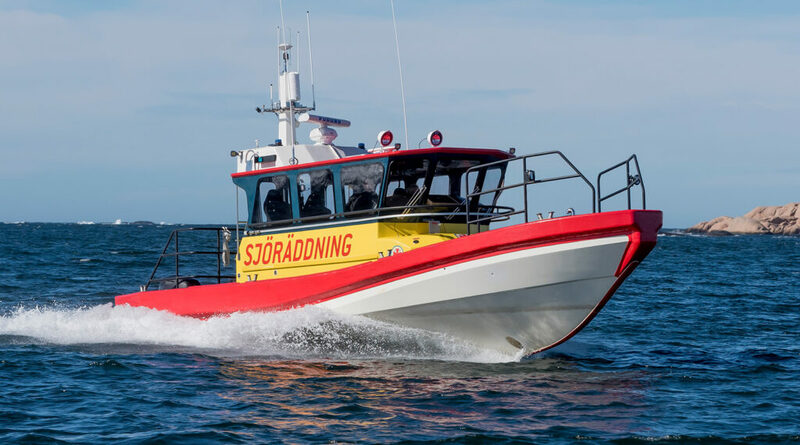 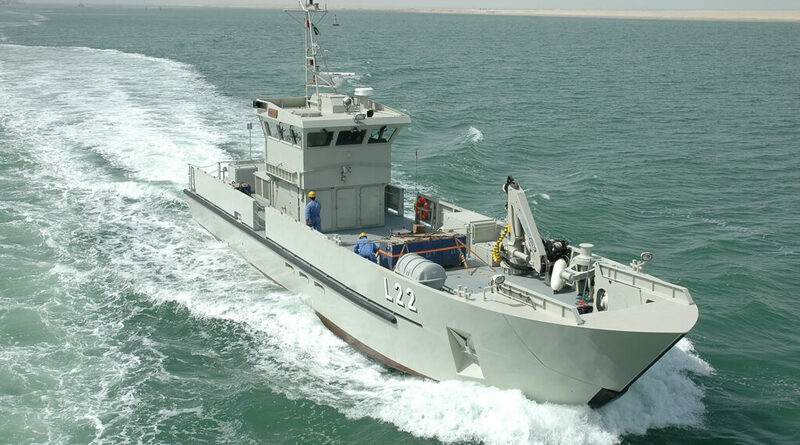 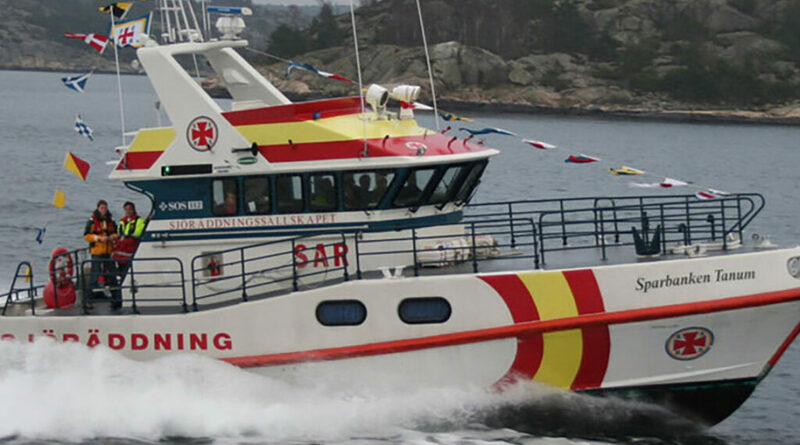 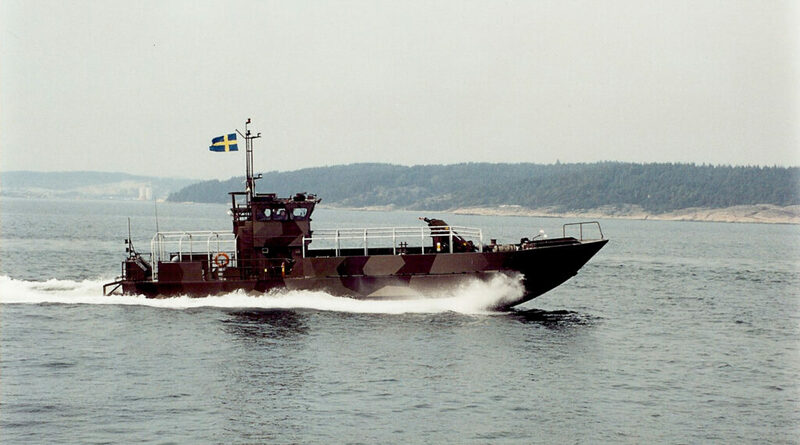 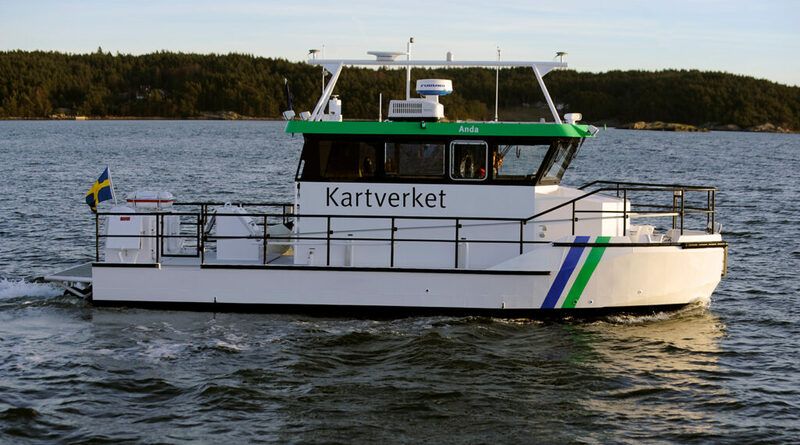 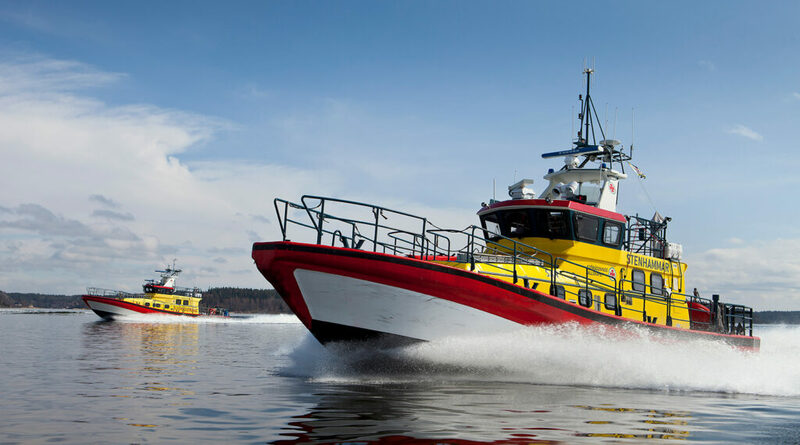 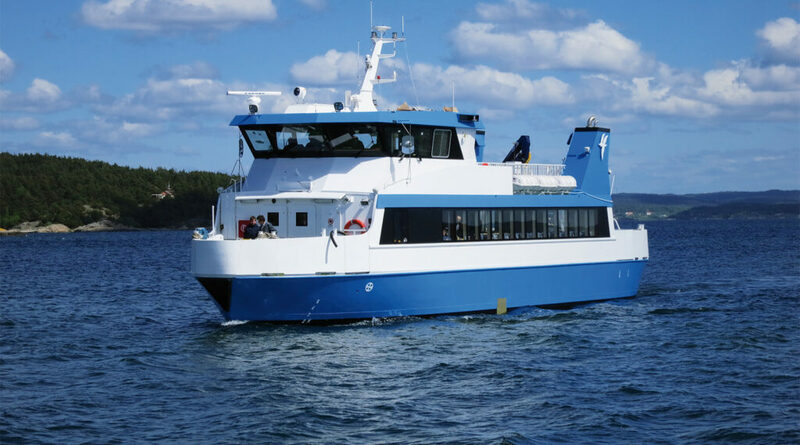 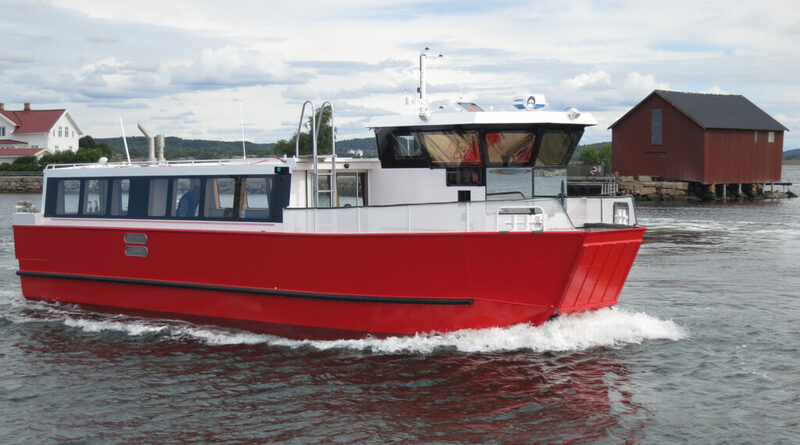 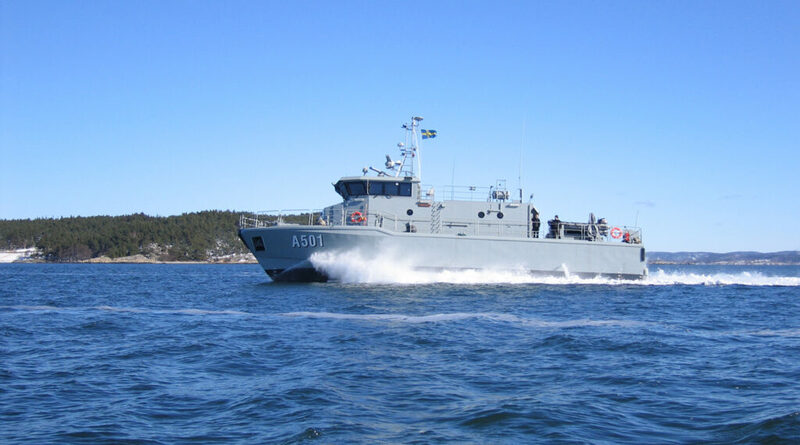 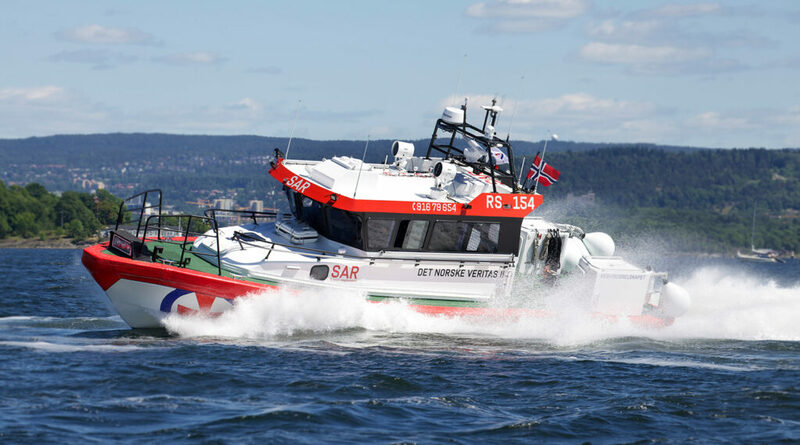 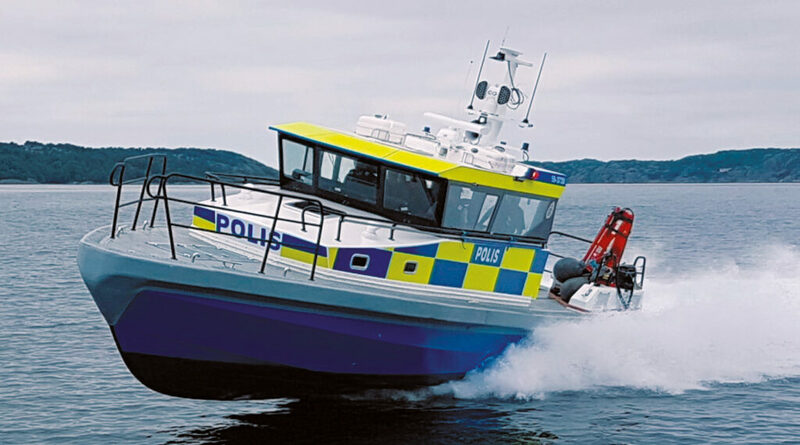 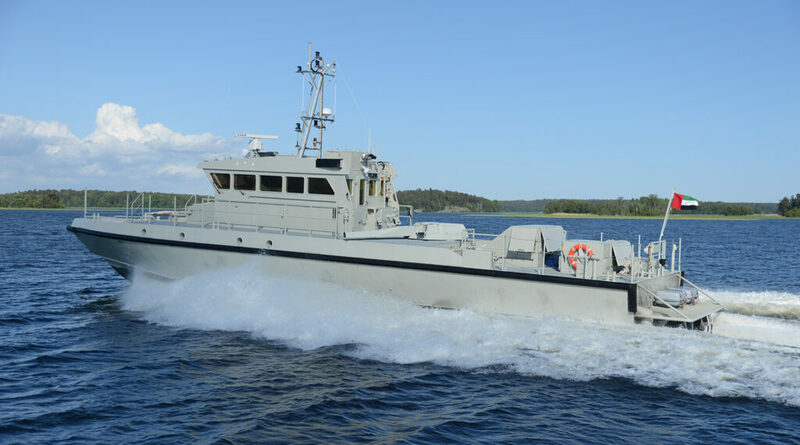 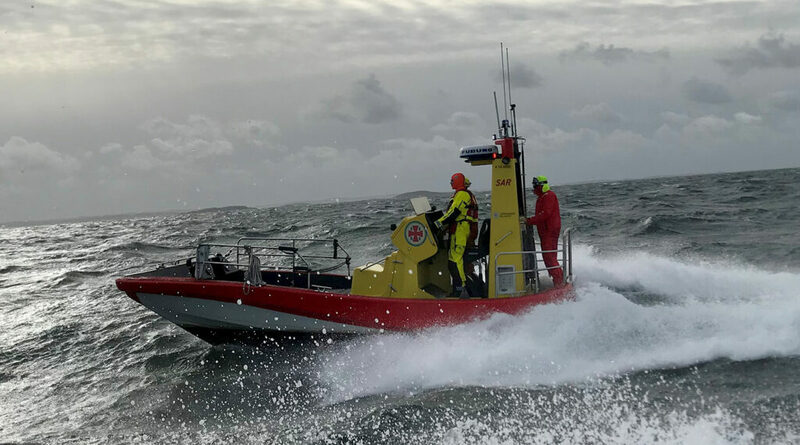 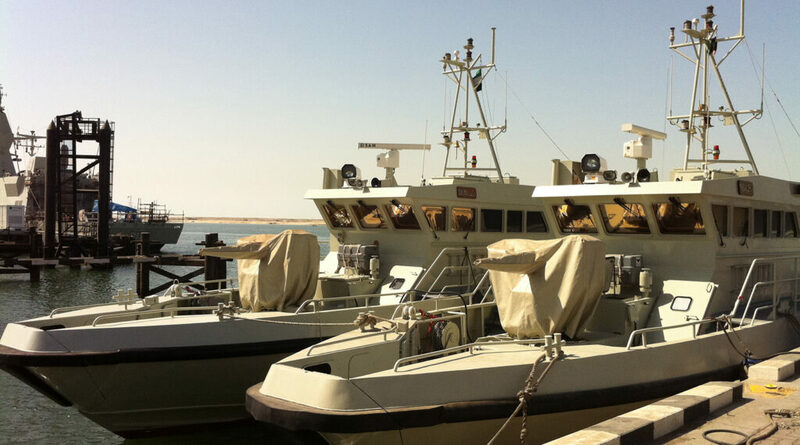 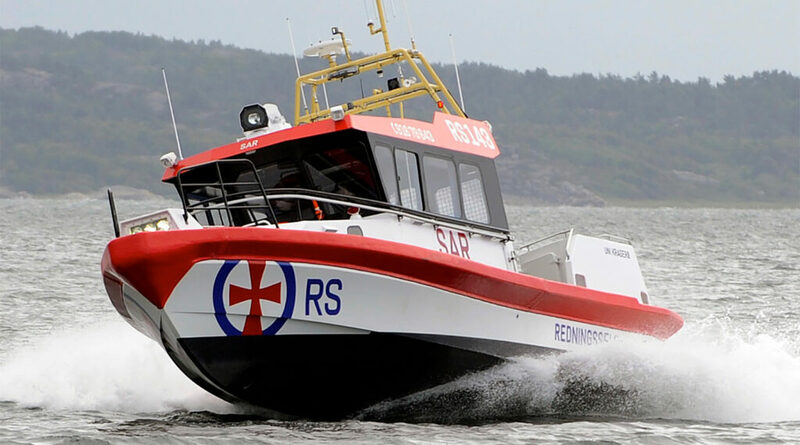 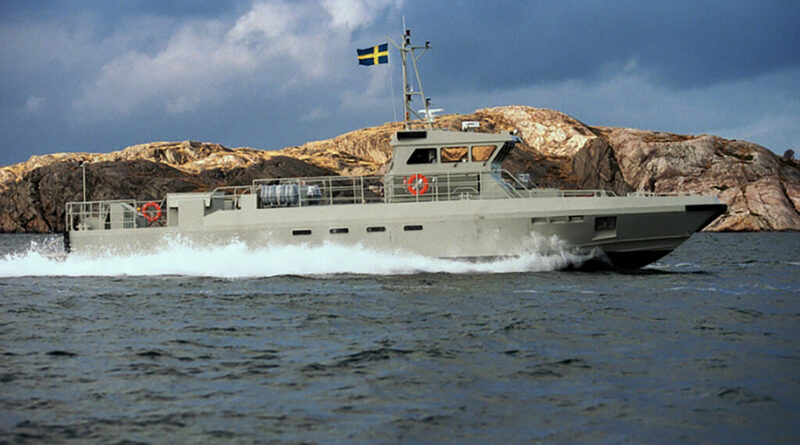 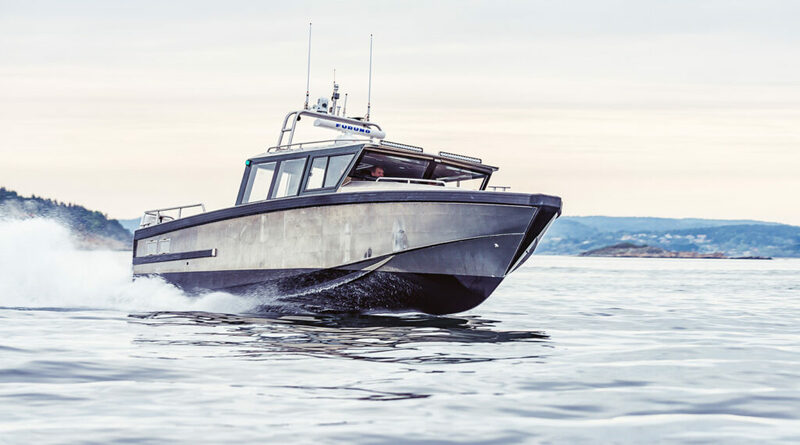 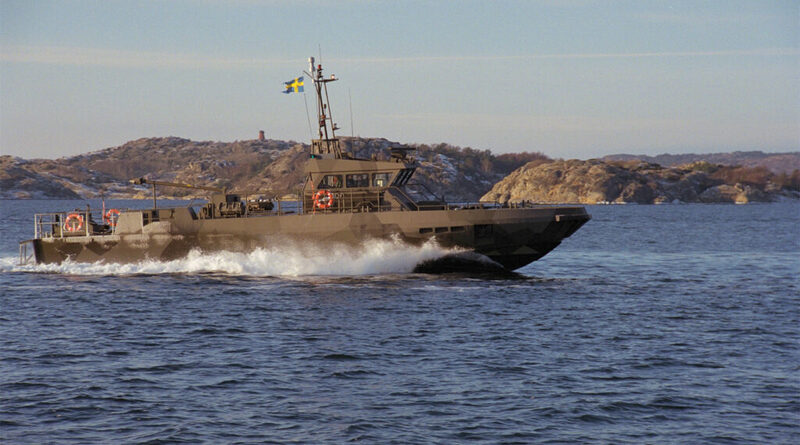 Swedeship offers a wide range of boat models such as Patrol boats, coast guard vessels, rescue vessels, workboats and ferries. 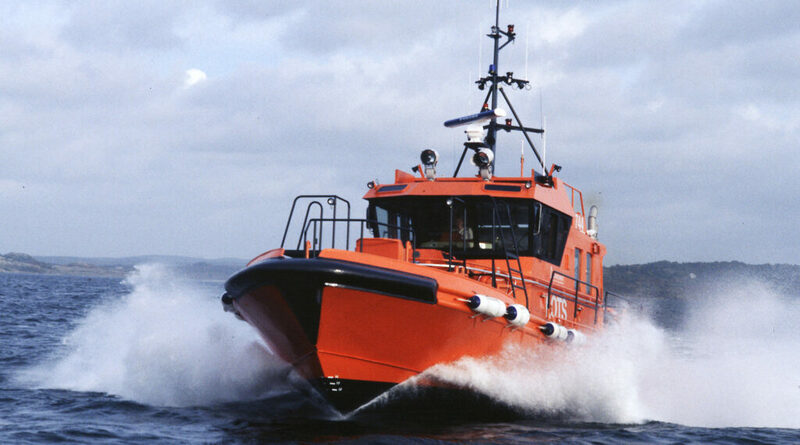 Choose model from below list to read further. 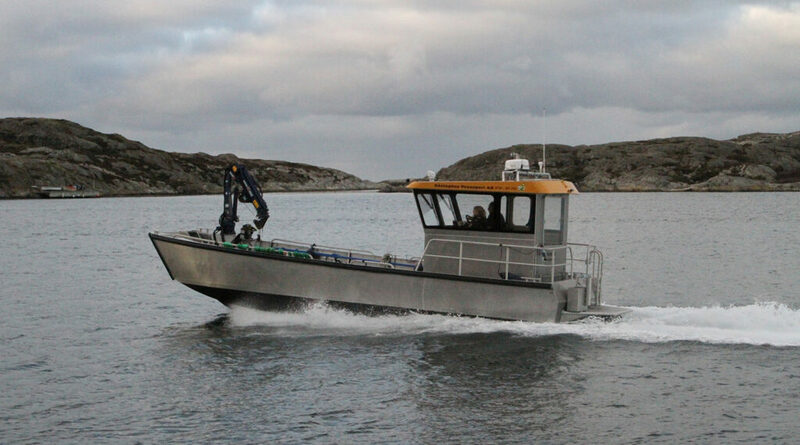 Each model is a platform that can be built to your standards and specifications. 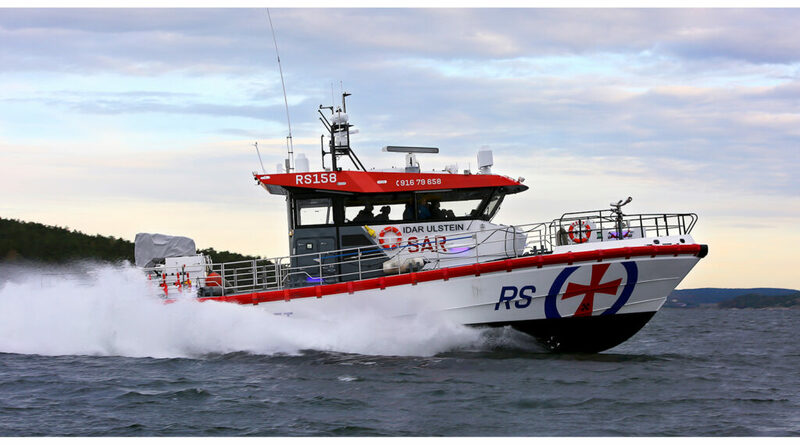 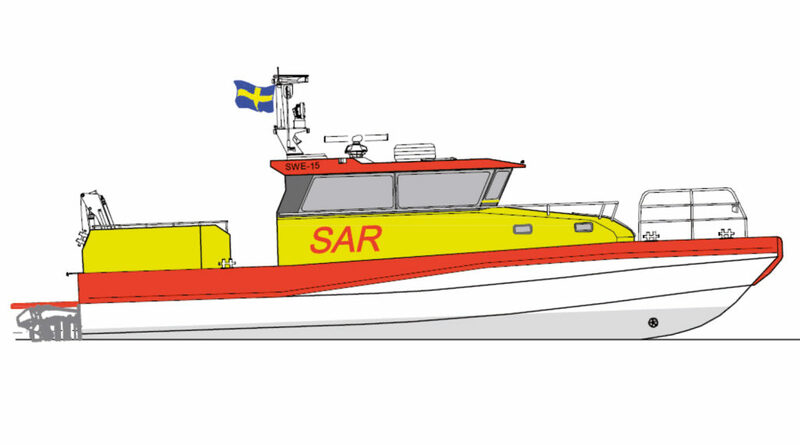 A SAR boat can be transformed into a Police version or to a crew boat etc. 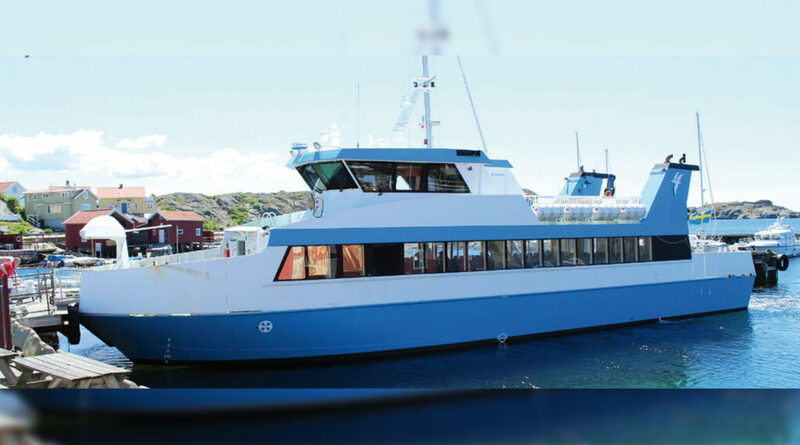 Bring your plans and ideas to us and we will make them happen – we fulfil your dreams!